We ask for your help in “Keeping Houston Strong”. 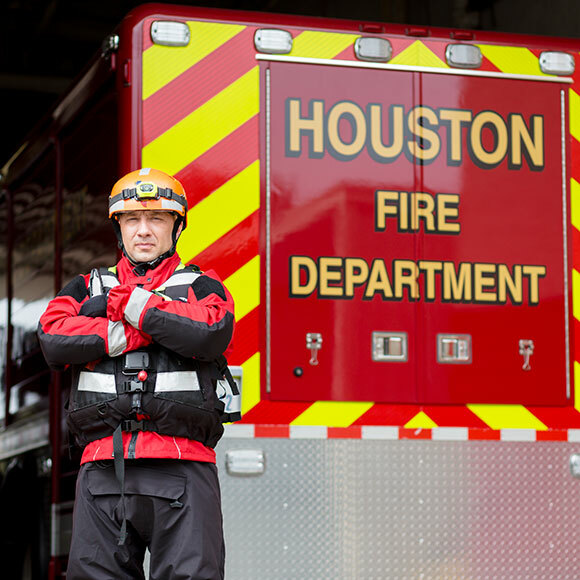 Our brave men and women of the Houston Fire Department do their jobs so that we can sleep better at night. With the proper equipment the Houston Fire Department can not only better protect our families, but can ensure that they get home to theirs. Any donations will go towards securing much-needed life-saving equipment that is essential to keeping our firefighters safe, as well as helping our community. You can make a tax-deductible donation in honor or in memory of someone to show how much you care. Do your part to help support our cause. 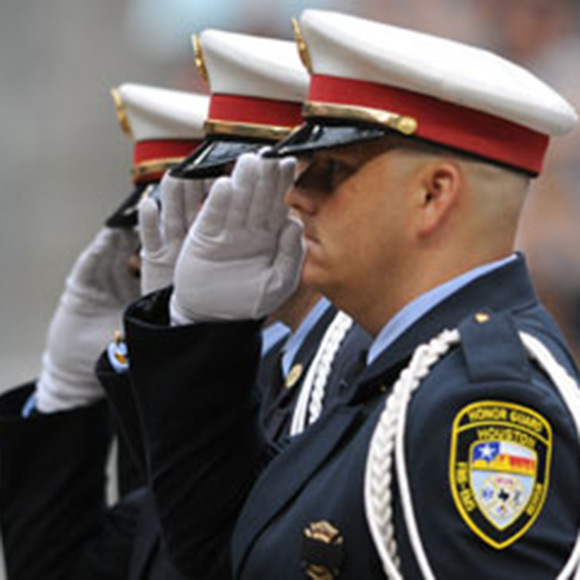 $0.92 out of every dollar goes towards supplies and equipment for the brave men and women of the Houston Fire Department. Is your company looking for a way to help the community within which you do business. 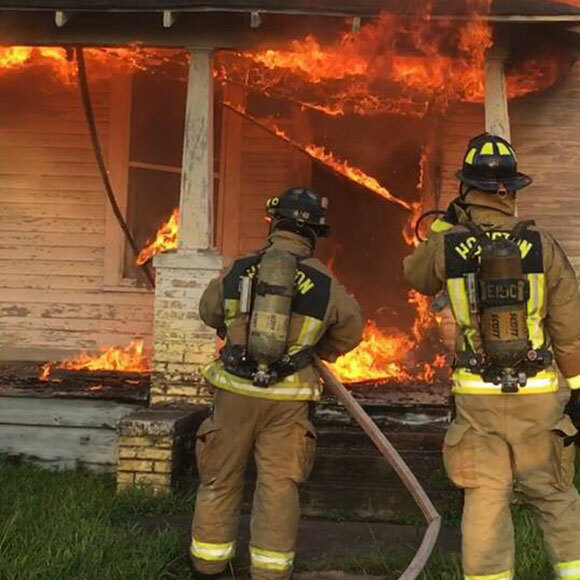 The Fire Fighters Foundation is a 501(c)(3) non-profit organization focused on supporting the Houston area. KEEPING HOUSTON STRONG, THANKS TO OUR GENEROUS SPONSORS!